Rounding out the top five biggest 24-hour YouTube debuts are PSY’s “Gentleman” (36 million views), “Fake Love” (35.9 million views), and Nicky Jam and J. Balvin’s “X (Equis)” (29.7 million views). 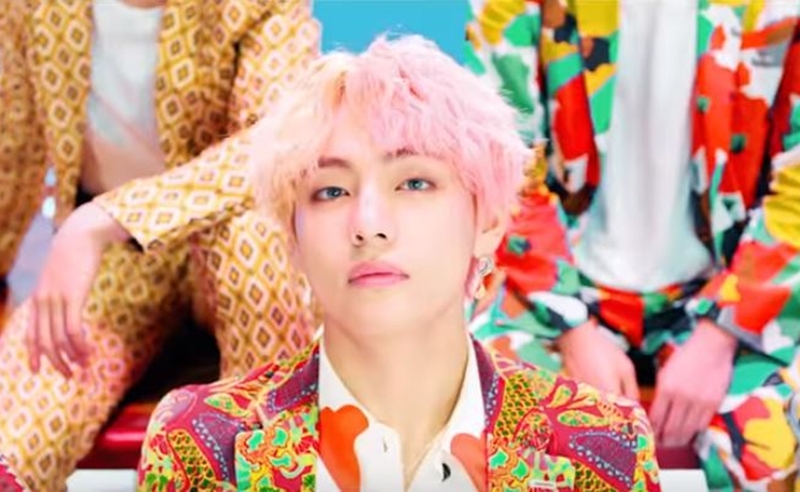 “Idol” is the lead single from BTS’ latest album, Love Yourself, which also dropped on Friday. The song features diverse influences, per Billboard, including trap, South African gqom, and South Korean samulnori. An alternate version of the track features a verse by Nicki Minaj. Perhaps realizing the enormous appeal of K-pop across its platform, YouTube has ordered several original projects within the genre for its subscription service, YouTube Premium. BTS appeared in an eight-episode docuseries last March titled Burn The Stage, while the company more recently unveiled a feature documentary titled Kwon Ji Yong Act III: Motte, chronicling the final performance of iconic K-pop artist G-Dragon.